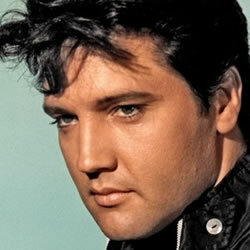 Elvis Presley: was born Elvis Aaron Presley on the January 8, 1935 in Tupelo, Mississippi, U.S. 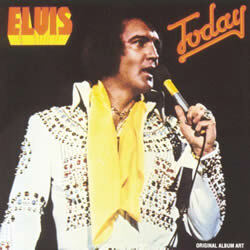 He died on August 16th, 1977 (aged 42) in Memphis, Tennessee, U.S. He was a singer and actor who sang and played guitar. He performed from 1953-1977 and his music styles included, Rock and roll, pop, rockabilly, country, blues, gospel, soul, rhythm and blues, and adult contemporary. 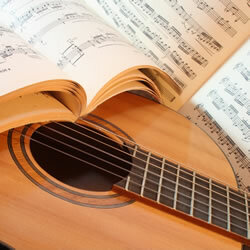 "The Green Green Grass Of Home" chords and lyrics are provided for educational purposes and personal use only.